Nokia last week launched its first punch hole camera phone called the Nokia X71 in Taiwan. Alongside, Nokia also unveiled its Nokia 9 PureView smartphone. Now, a week after its official launch, the new Nokia X71 is finally available for pre-order sale in China starting today. The new Nokia X71 with 6GB/64GB and 6GB/128GB RAM and storage variant is now available for pre-order from the official Nokia China website for priced at €291 in black color option. 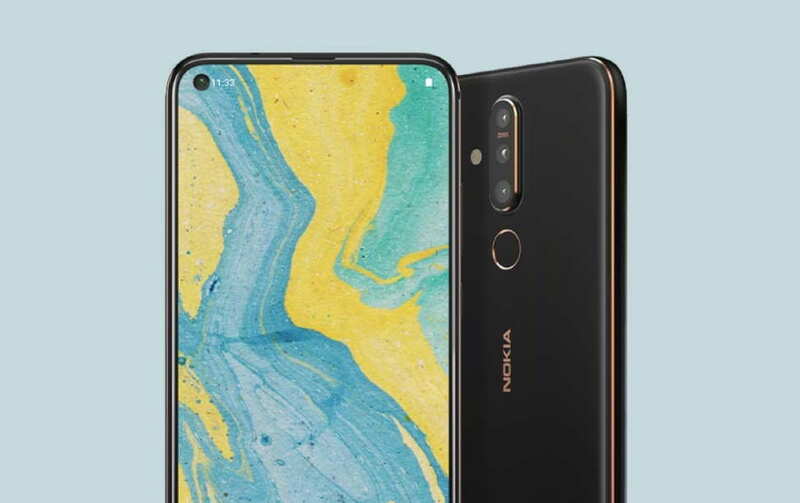 Notably, The Nokia X71 is the first Punch Hole camera phone from HMD Global and also the first X-series smartphone to launch outside China. The Nokia X71 features an in-display fingerprint sensor and packs a 3500mAh battery that also supports 18W fast charging. The Nokia X71 is Android One certified device and comes running Android 9 Pie out of the box. The new Nokia X71 launched last week in Taiwan priced at TWD 11,900 in Taiwan, which is around ($385/€345). The phone is now available for pre-order in China and will finally go on sale starting April 17. In Taiwan, the phone will go on its first sale starting on April 30th.